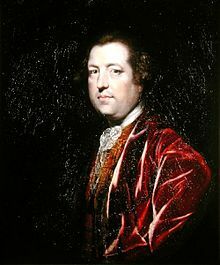 Galloway was a member of the Continental Congress in 1774, where he proposed a compromise plan for Union with Great Britain which would provide the colonies with their own parliament subject to the Crown. 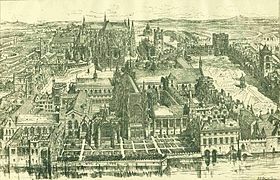 The plan was rejected by the Continental Congress by one vote. 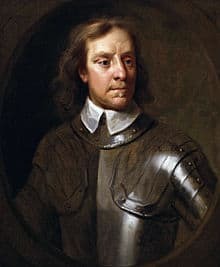 He signed the nonimportation agreement, while at the same time he was opposed to independence for the Thirteen colonies and remained loyal to the King. Ferling (1977) argues that Galloway’s conduct was motivated partly by opportunism, and partly by genuine philosophical principles. 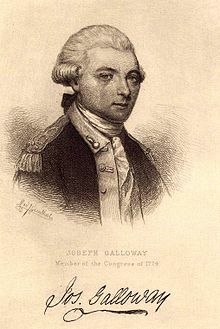 Galloway was a resident of cosmopolitan Philadelphia and an associate of Benjamin Franklin with whom he corresponded over the issues of American/colonial independence.